LOCATION, LOCATION, LOCATION! 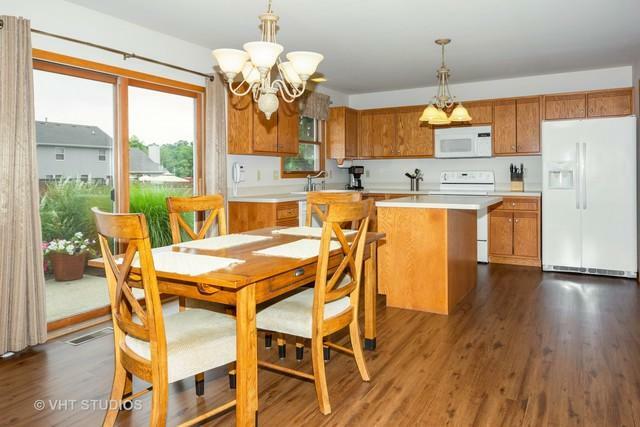 SITUATED IN THE ESTABLISHED MINOOKA NEIGHBORHOOD OF THE MEADOWS, THIS HOME HAS BEEN METICULOUSLY MAINTAINED AND CARED FOR. 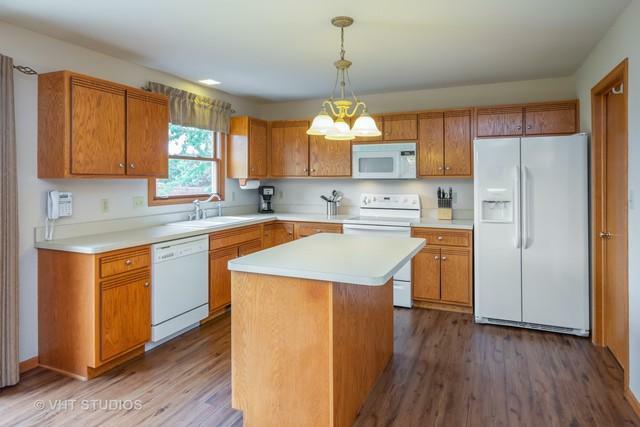 AN OPEN FLOOR PLAN CONSISTS OF A KITCHEN, EAT-IN AREA, AND FAMILY ROOM. A SEPARATE LIVING ROOM, COULD BE A FORMAL DINING AREA, GIVING THIS HOME LIVING ARRANGEMENT POSSIBILITIES. CONVENIENT MAIN FLOOR LAUNDRY. UPSTAIRS YOU'LL FIND A LOFT, PERFECT FOR A HOME OFFICE OR TASK AREA, AND 4 SPACIOUS BEDROOMS, INCLUDING THE MASTER WITH IT'S OWN FULL BATH. A FULL FINISHED BASEMENT OFFERS AN ADDITONAL 625 SQUARE FEET OF LIVING SPACE AND AN UNFINISHED UTILITY / STORAGE AREA. ENJOY QUIET NIGHTS ON THE PATIO, SURROUNDED BY VERDANT LANDSCAPING. A 2+ CAR GARAGE HAS A PASSAGE DOOR TO THE BACKYARD. 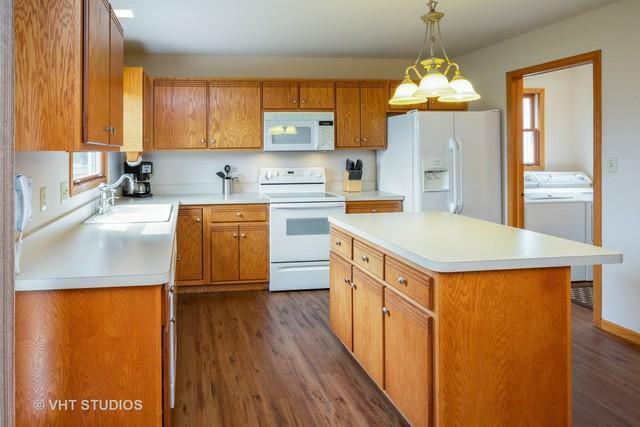 WITH A COMPLETELY MAINTENANCE FREE EXTERIOR, A NEW ROOF IN 2016, UPDATED A/C AND FURNACE IN 2017, AND A NEUTRAL INTERIOR COLOR PALETTE, MEANS THERE IS NOTHING TO DO BUT MOVE IN. 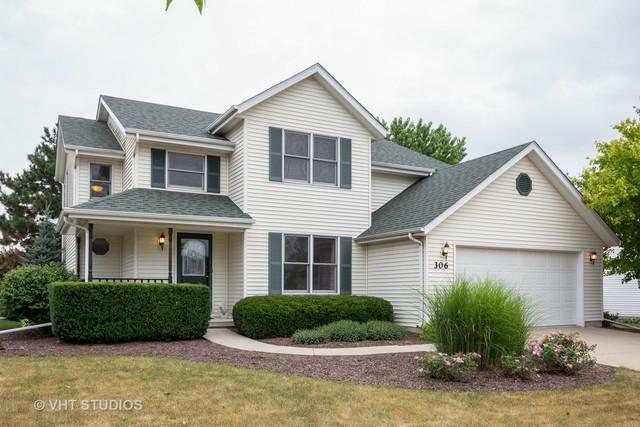 EASY ACCESS TO I80, WITH ALL MINOOKA SCHOOLS, AND NO HOA'S OR SSA'S.